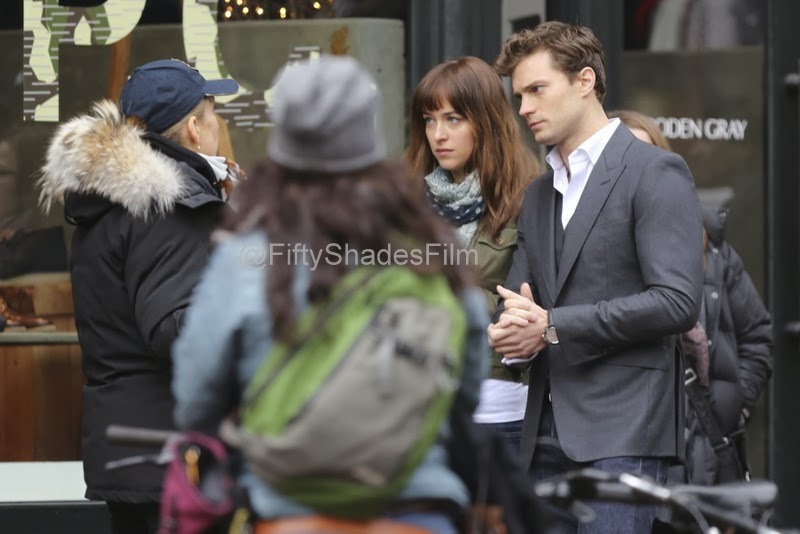 Exclusive NEW Pics From The Set of Fifty Shades of Grey! 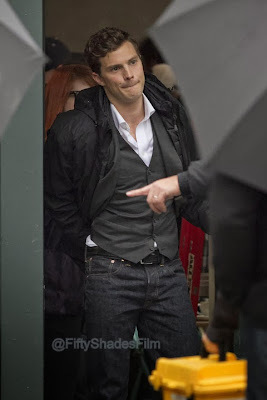 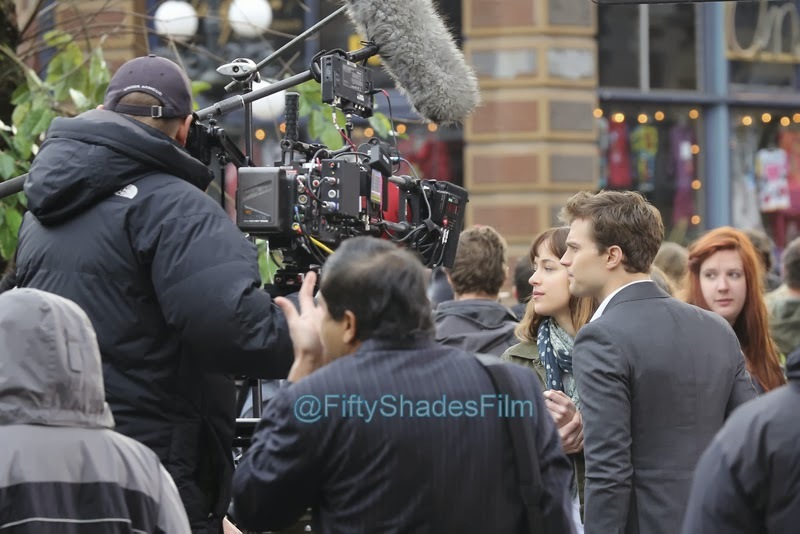 New exclusive photos from the set of Fifty Shades of Grey taken on December 19, 2013! 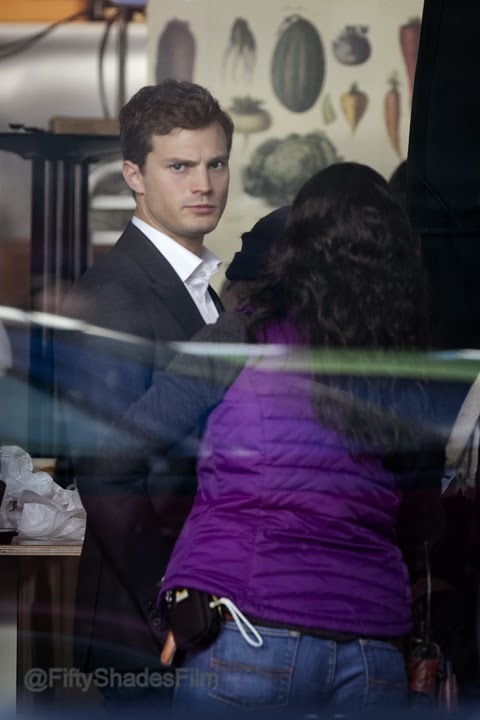 A huge thanks to @lightboxgallery for sending us these amazing photos. 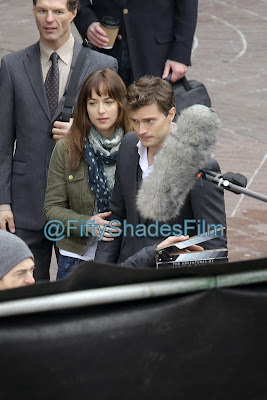 We have more coming soon. 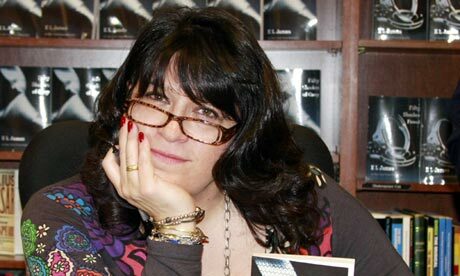 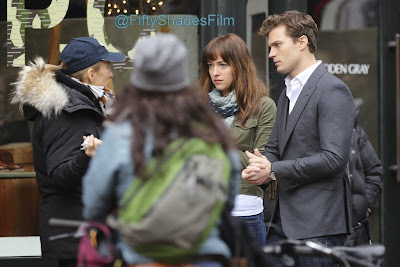 Be sure to follow us on Twitter and Facebook for breaking news, exclusive photos and daily news for Fifty Shades of Grey. 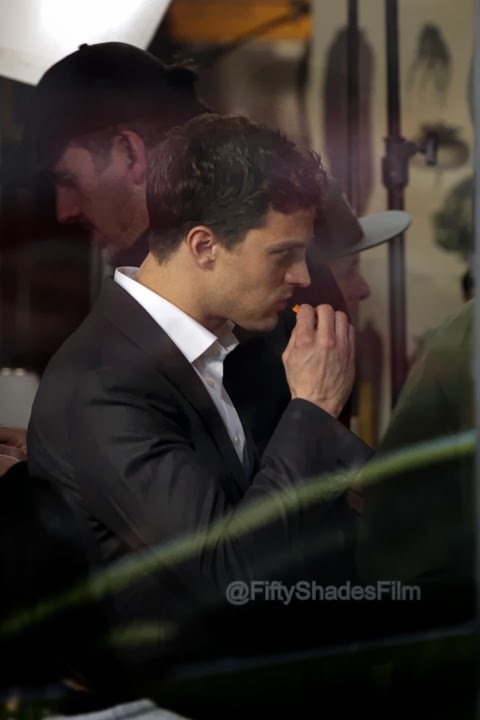 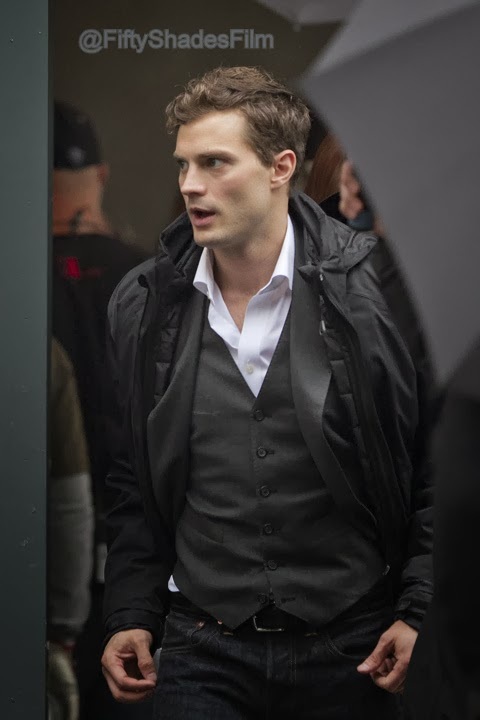 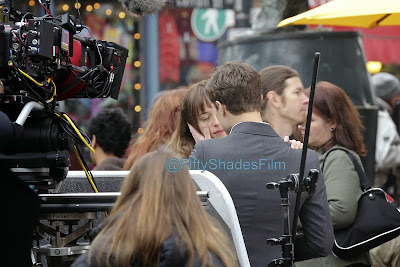 We received these exclusive photos from the set of Fifty Shades of Grey, on the first day of filming in Vancouver. 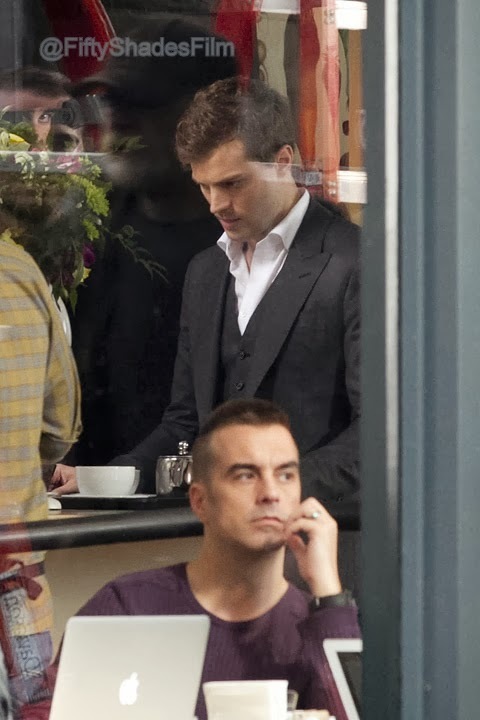 Jamie Dornan and Dakota Johnson were filming the coffee shop scene where Christian invites Ana to coffee, after he does the photo shoot in the hotel with her and Jose. 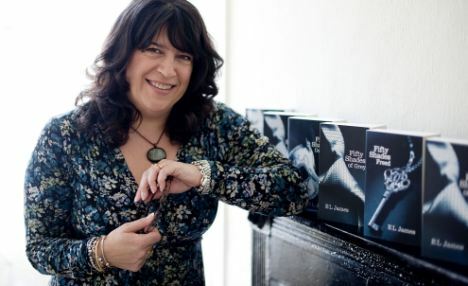 You can listen to the show live at NorthwestPrime.com. 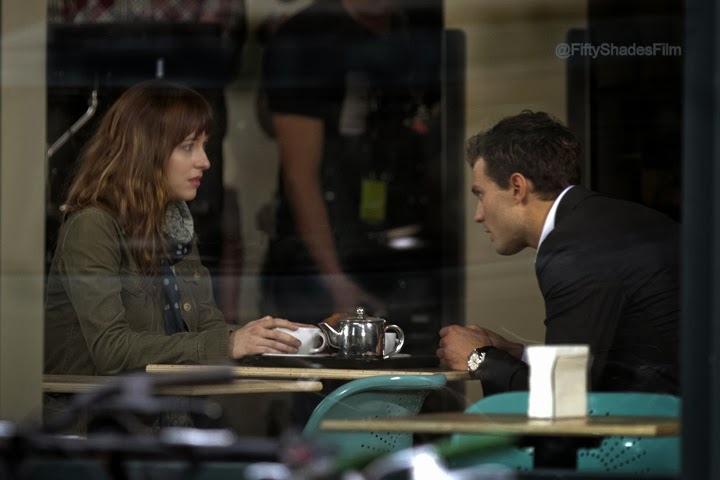 Add #FSoGLive to your Tweets to join the conversation. You can also call 1-646-716-6312 to asks questions. 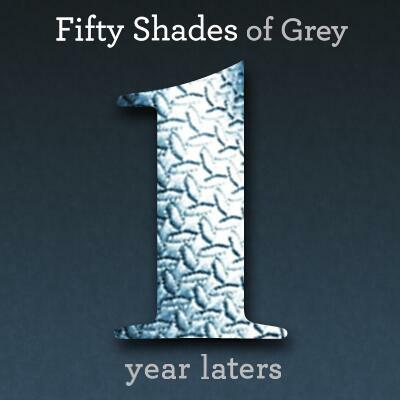 We are so excited to be a part of this show and encourage all the Fifty fans to join the fun on Twitter and by calling in your questions and suggestions.